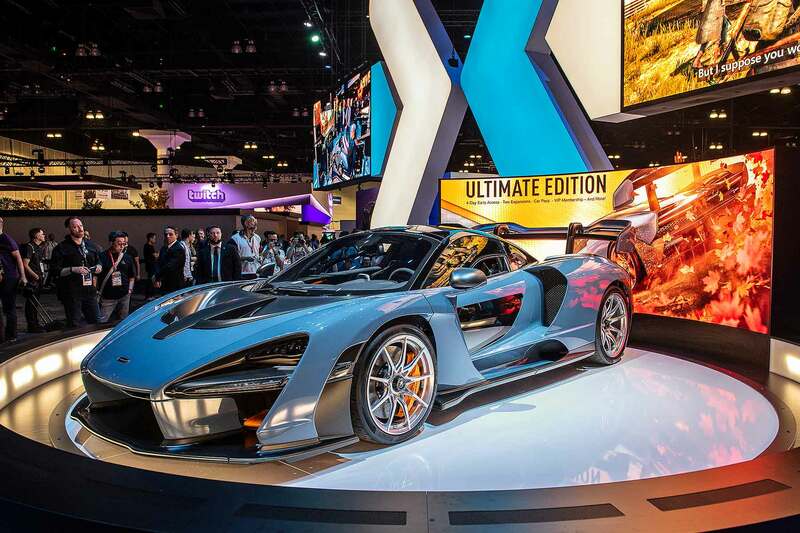 McLaren’s Senna supercar has been recreated in Lego – and the result is genuinely jaw-dropping. The 1:1 scale model consists of 467,854 bricks and took a team of 42 Lego specialists nearly 5,000 hours to assemble. 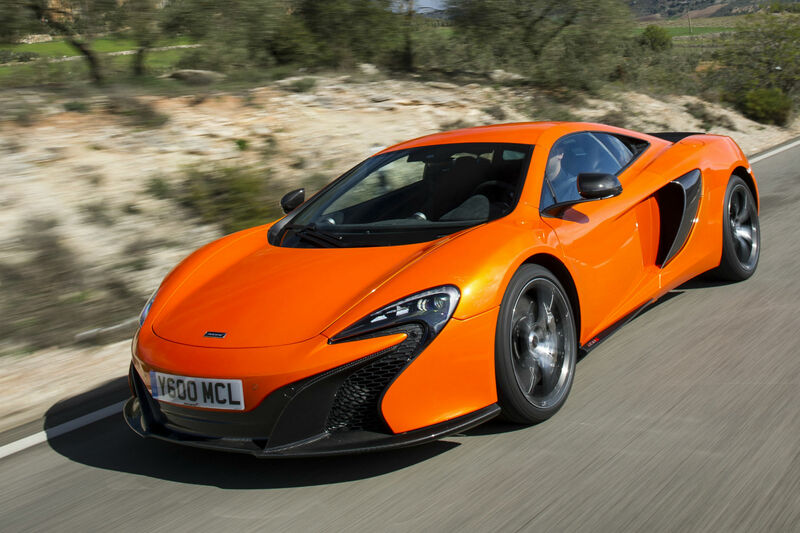 Compare that to the 300 hours McLaren needs to hand-build the real thing. 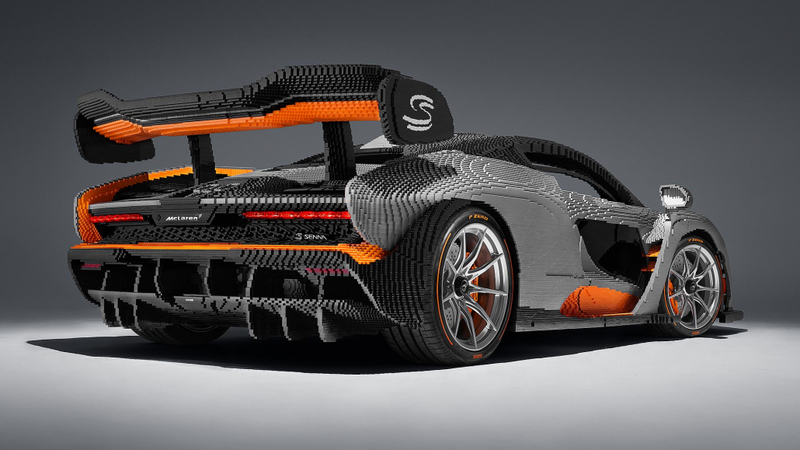 At 1,700kg, the Lego Senna is also 500kg heavier than the flyweight original. 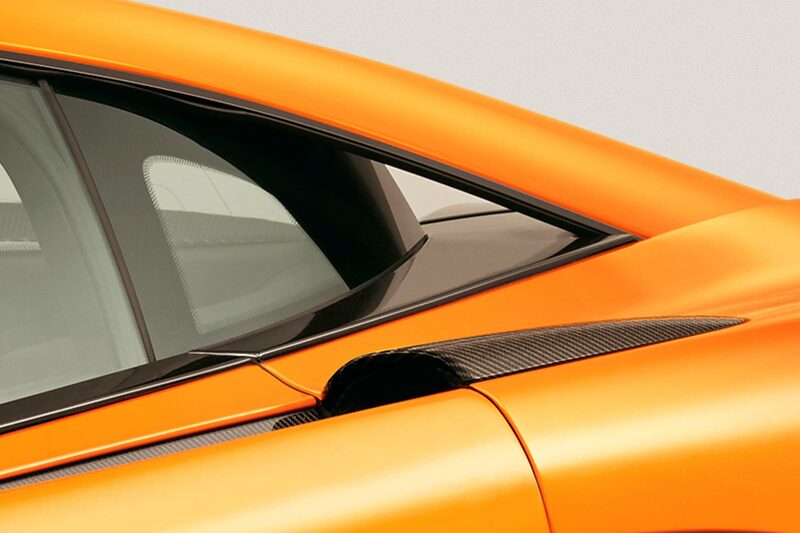 Open the dihedral doors and you’ll discover an interior with genuine Senna hardware, including the steering wheel, pedals and carbon fibre driving seat. 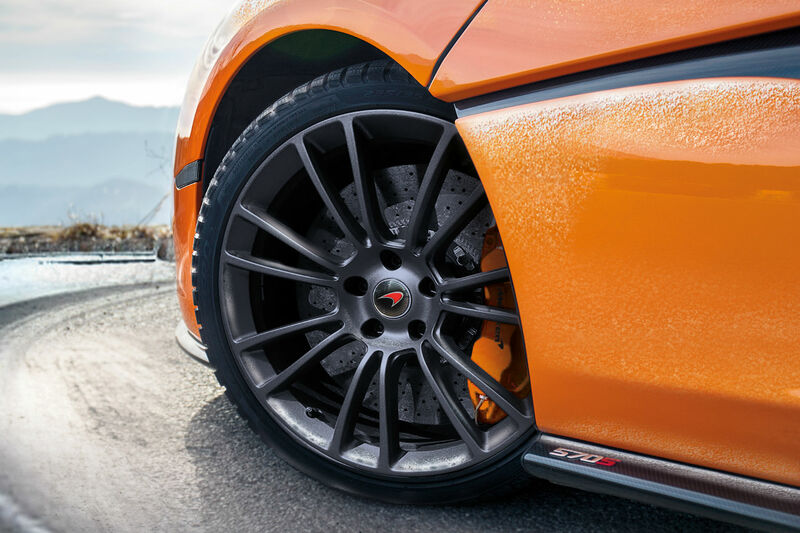 The badges and Pirelli tyres are also pukka McLaren parts. The lights and infotainment both work, while pushing the start button in the roof simulates the sound of an 800hp V8 erupting to life. 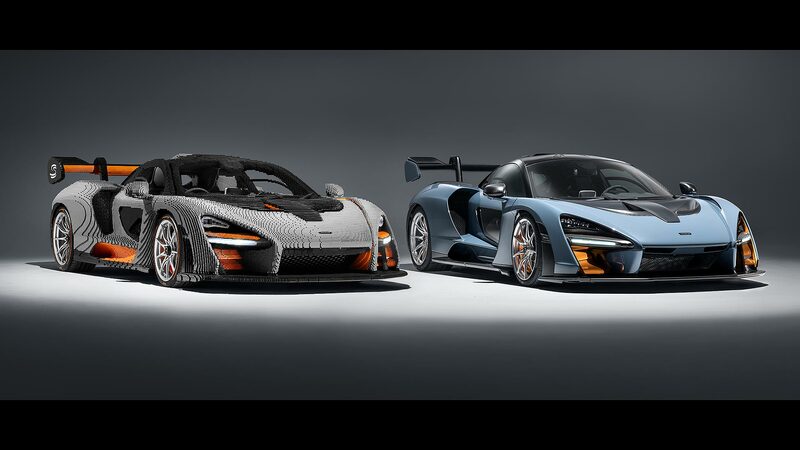 The car’s Victory Grey with orange exterior colour scheme replicates the 219-piece, Lego Speed Champions edition Senna model, which is already on sale. 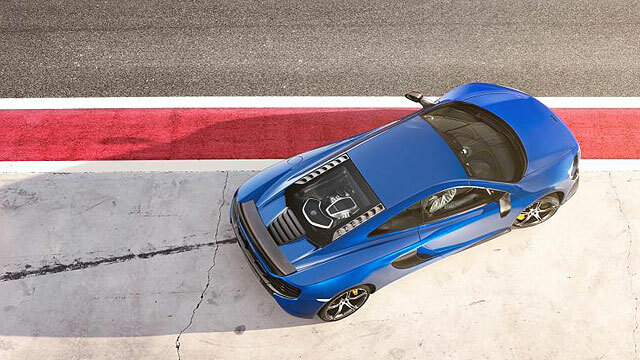 This is the second full-size McLaren made from Lego; the first was a 720S, built two years ago. 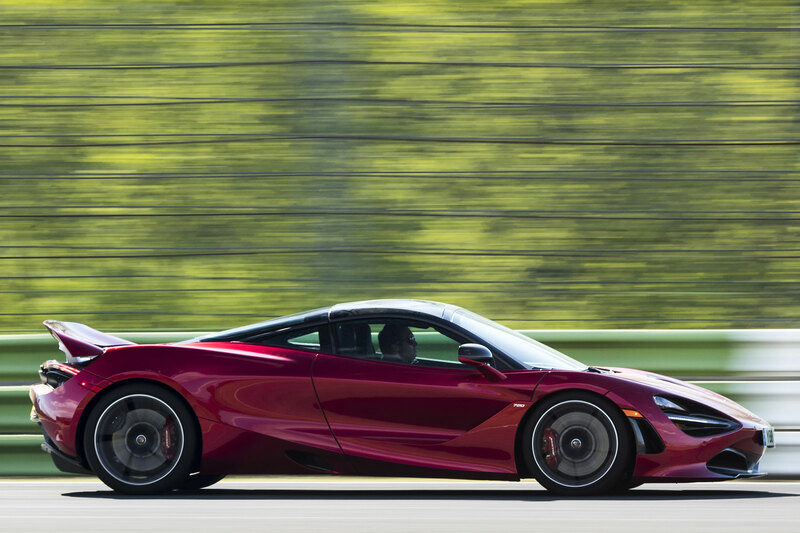 However, the Senna uses nearly twice as many bricks. Fans of Lego and McLaren will be able to see the model at various events this summer, including the Goodwood Festival of Speed in July. Hours after driving it, my hands were still shaking. I couldn’t sleep that night through thinking about it. 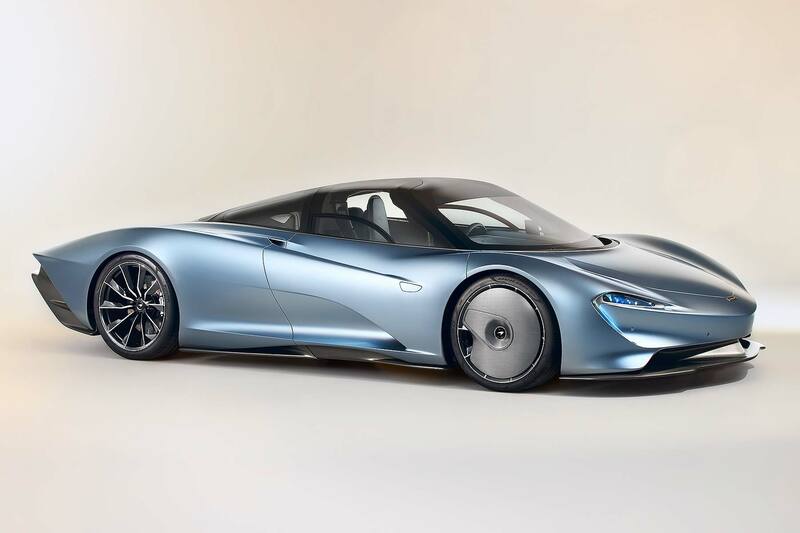 I had wondered how McLaren could justify calling a car ‘Senna’. Now I knew. And I don’t think any car will feel quite the same again.